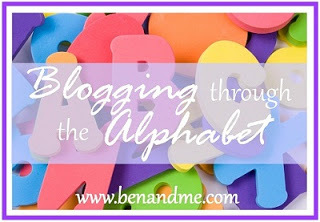 This is the third series of Blogging through the Alphabet that Marcy has started. I’m sure it’s just for me or in the least it’s for those just like me! No matter that she said she’d been asked to organize it for those that have had so much fun with it the past two times, right? I completely missed it the first time around, and I only published J is for “Just Beginning” for the second series. I’ll try to conquer this meme, again, but maybe I should save that for the letter “C”. I’m interested to see how my imagination is sparked with a new letter each week, but that sounds like a prompt for “I”. Looking forward to the possibilities – definitely a “P” post! I am thinking ahead though, since I get to participate again. and I have no doubt we’ll visit our favorite zoo, in about 26 weeks. 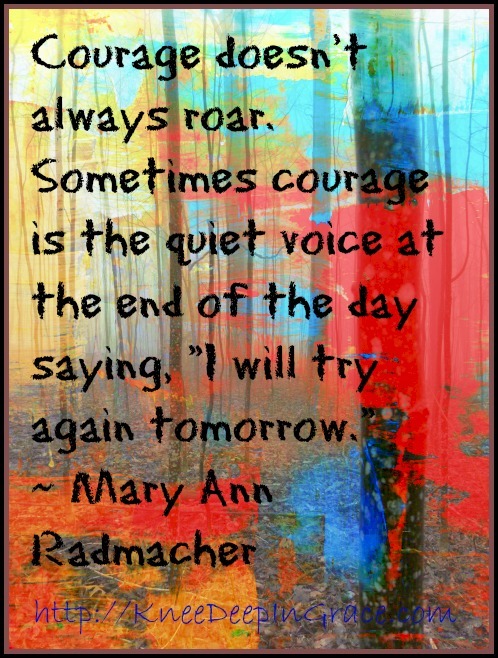 the grace to try again tomorrow.